500 years ago, Christopher Columbus led the most famous expedition of all time - the quest to find the New World. This book shows the reader Columbus' epic journey, using his own words taken from his journal. Background material about the life of Columbus is included. 500 years ago, Christopher Columbus led the most famous expedition of all time - the quest to find the New World. 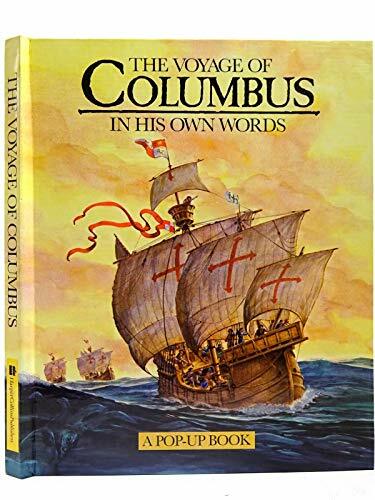 This book shows the reader Columbus' epic journey, using his own words taken from his journal. Background material about the life of Columbus himself and the preparations for the voyage is included along with information on Columbus' discoveries.